Kevin De Bruyne will miss Manchester City's Premier League clash with Southampton after the club confirmed the midfielder has suffered knee ligament damage for a second time this season. 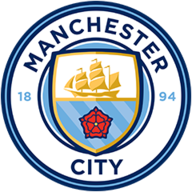 De Bruyne, making just his fourth appearance since his last lay-off, was hurt in the closing stages of Thursday's Carabao Cup fourth-round win over Fulham at the Etihad Stadium and could now be set for six weeks on the sidelines. The 27-year-old was assessed on Friday and, although he does not require surgery on this occasion, will face a period of recovery. "For the fact he was out two-and-a-half months and again, we're sad for him," Guardiola said. "Nobody likes to be injured. "When you come back you cannot expect in one day to be the player we know he is, he needs time to settle, take the rhythm, the pace. Yesterday he came back in many things but it is what it is. Unfortunately he's injured but fortunately it's not surgery. Between four and six weeks, the doctor said, he will come back." 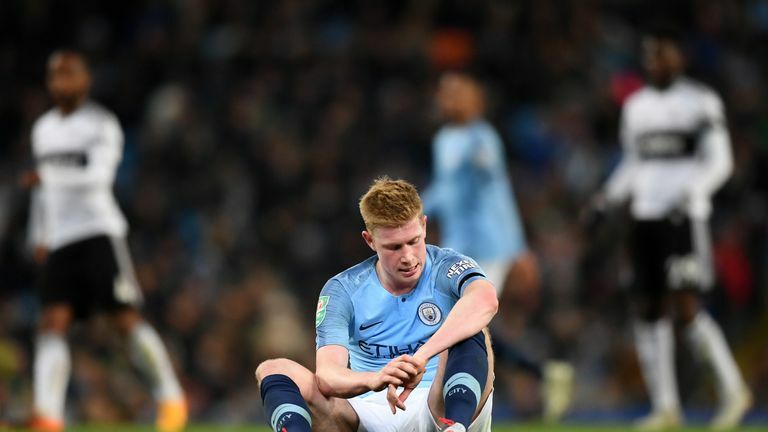 Manchester City manager Pep Guardiola says he feels for Kevin De Bruyne after the midfielder suffered another knee injury having just returned to fitness. 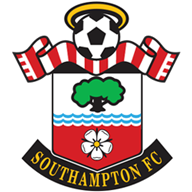 Southampton, who are just two points above the relegation zone, expect to have Pierre-Emile Hojbjerg available as they look to end a run of six games without a win in the Premier League. Mark Hughes' side are in danger of setting an unwanted club record of six straight games without a goal but the manager has revealed he has been working hard on restoring the confidence of his strikers. "We have been a little bit harder on them in training with the chances that they have," he said. "It's to give them an understanding that if they are putting chances away in training, then it gives them the platform to do that in a match situation. If they get a chance, we've got to take it." City defender Nicolas Otamendi is out with a tendon problem but midfielder Ilkay Gundogan is close to returning after a hamstring injury. Hughes has reported no fresh injury problems for Saints with Danish midfielder Hojbjerg resuming full training after missing the goalless draw with Newcastle through illness. Manchester City have won seven of their last nine Premier League meetings with Southampton, drawing one and losing one. In all competitions, Southampton are winless in their last eight visits to the Etihad (D1 L7) since winning their first ever match at the ground (3-1 in April 2004). Both of Man City's wins against Southampton in the Premier League last season came courtesy of 90th minute winning strikes - Raheem Sterling in the home game and Gabriel Jesus away. Man City are looking to keep a clean sheet in seven consecutive league games for the first time in their entire history. Southampton have failed to score in their last five Premier League games - they have never failed to score in six consecutive top-flight games. Man City are unbeaten in all 19 Premier League matches when Aymeric Laporte has played (W17 D2 L0) - he has played more games without losing than any other player in the history of the competition, ending on the winning side in all 10 home games. Since the start of last season, Man City's Raheem Sterling has scored 14 goals and assisted seven more in just 18 Premier League appearances at the Etihad Stadium. Man City goalkeeper Ederson has kept a clean sheet in each of his last six Premier League starts - the last goalkeeper to keep seven in a row was Edwin van der Sar in February 2009 (14 in a row). Among sides ever-present in the Premier League since Mark Hughes' first game in charge of Southampton, only Huddersfield Town (1) have won fewer games than Saints (3) - in that same timeframe, opponents Man City have won the most games (14).